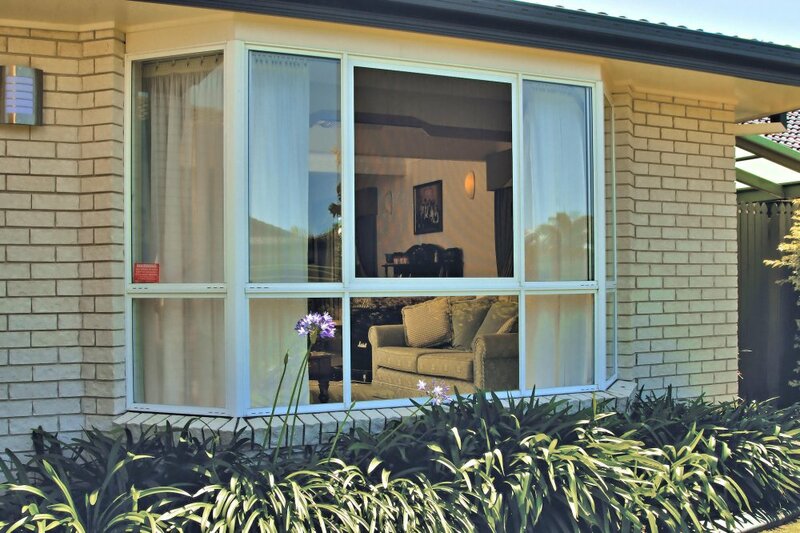 Flyscreens come as standard with Statesman's range of openable windows. 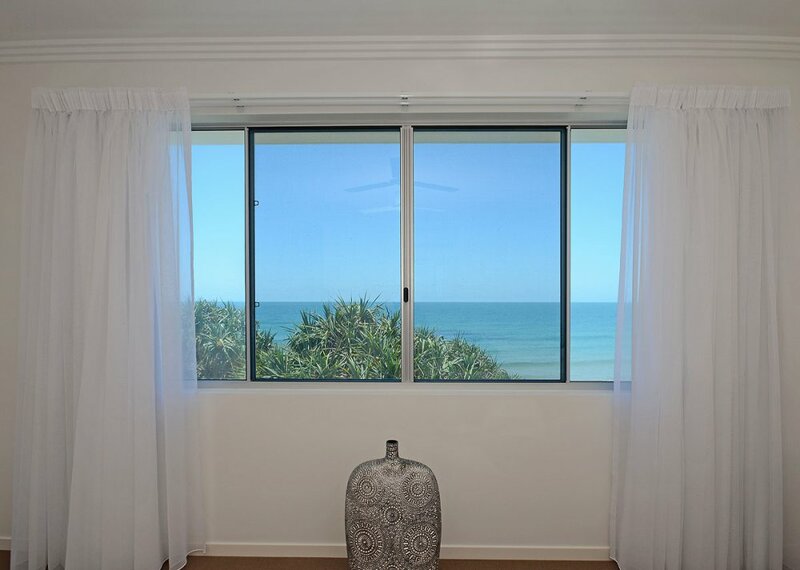 Please let us know if you do not require flyscreens. 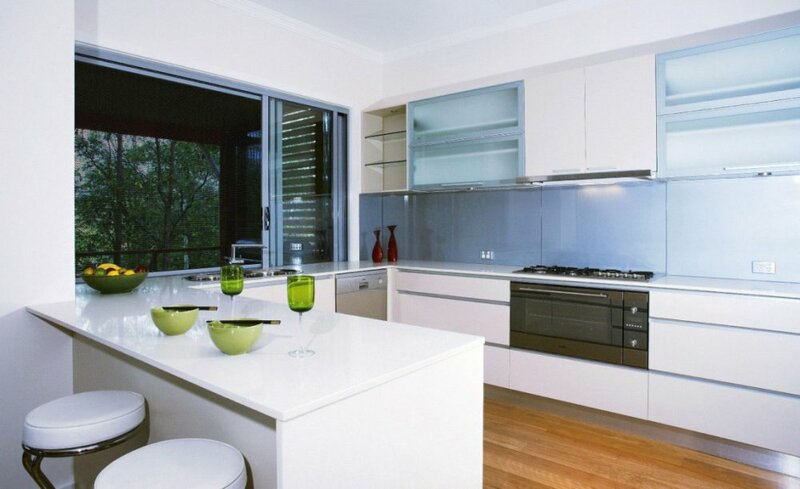 We no longer offer supply & installation for these products. 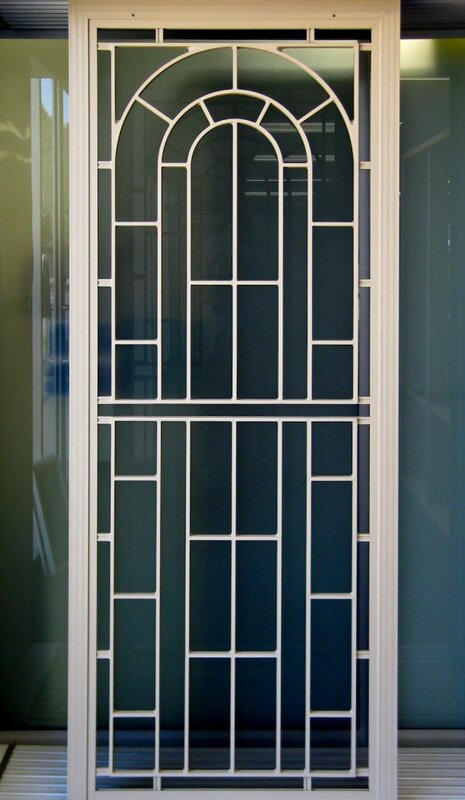 These products are available for new Statesman windows or doors supply only. 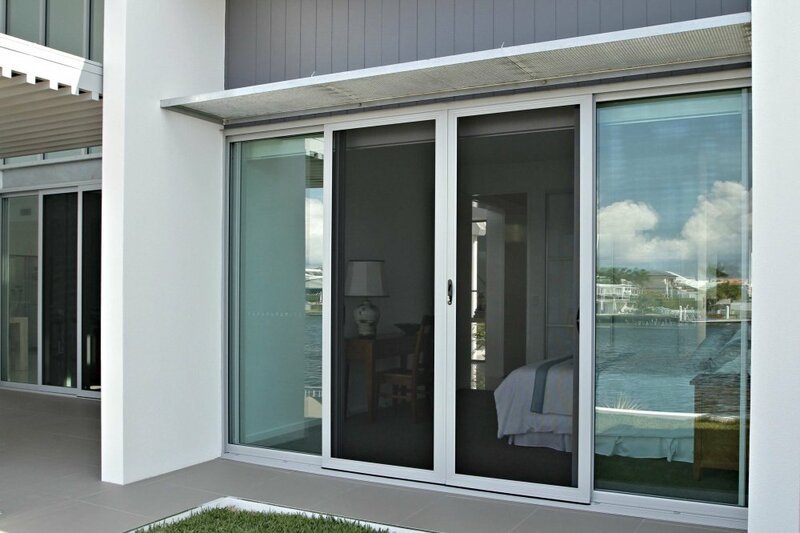 Views & good looks are no longer compromised with the Stainless View security door, as they in fact look like a flyscreen door. 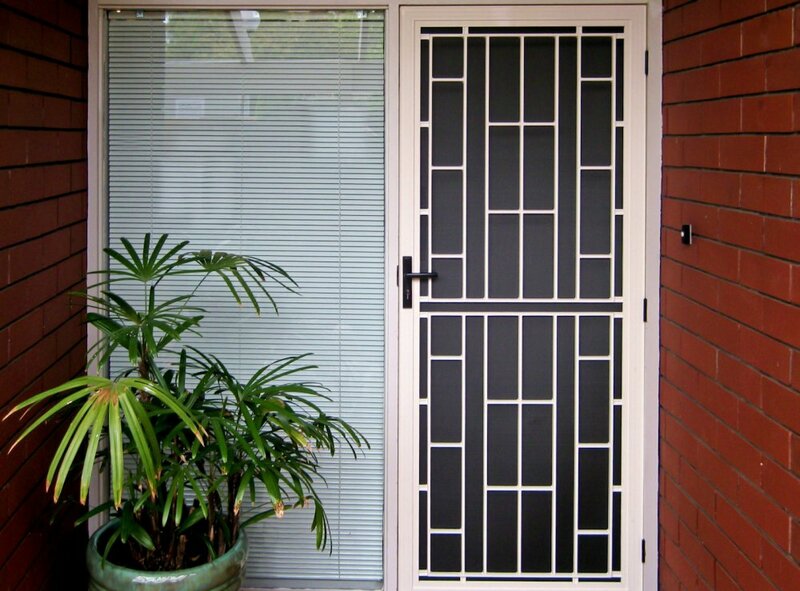 But unlike traditional security doors, there are no intrusive bars, unsightly screws and unattractive grilles. 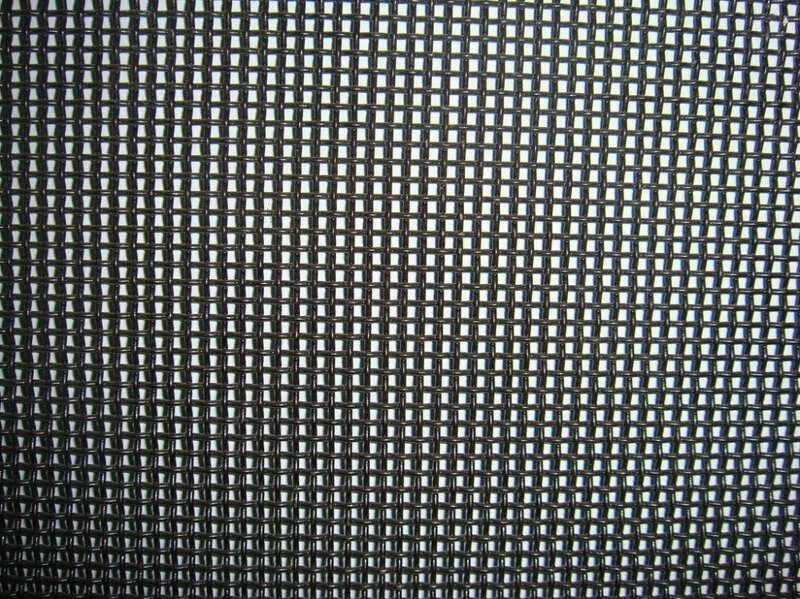 The woven T316 stainless steel mesh fits cleanly and seamlessly into the perimeter frame without and unsightly screws or beading, unlike some competitor's products. 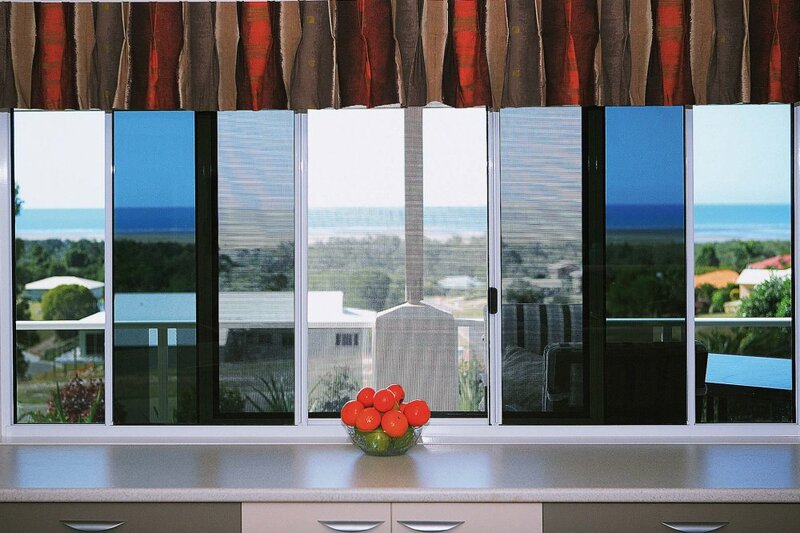 There is no better choice for your family when it comes to security and good looks. 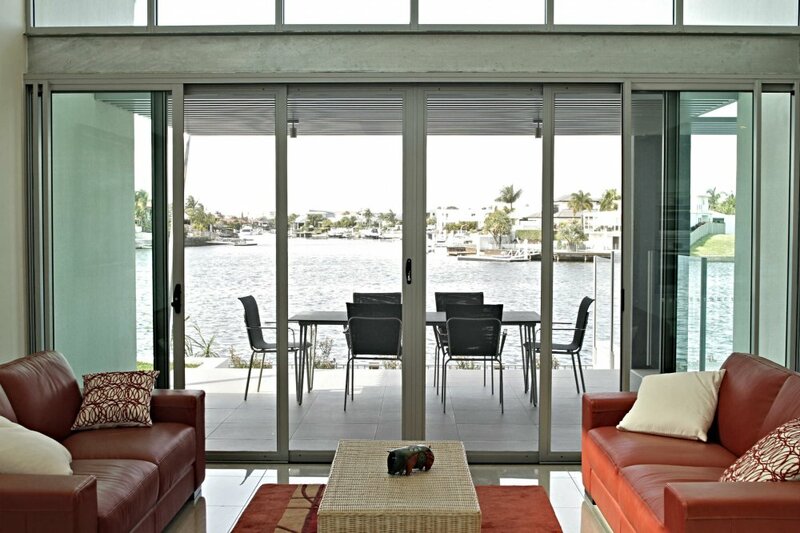 Designed to integrate seamlessly with Statesman's windows and doors. 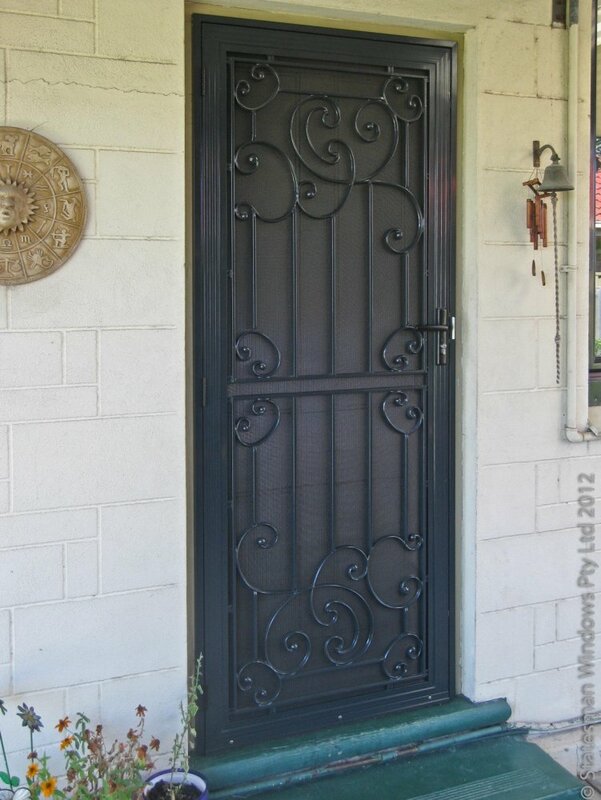 Ali View, a powerful deterrent for intruders on your property. Clean frame without screws and rivets. 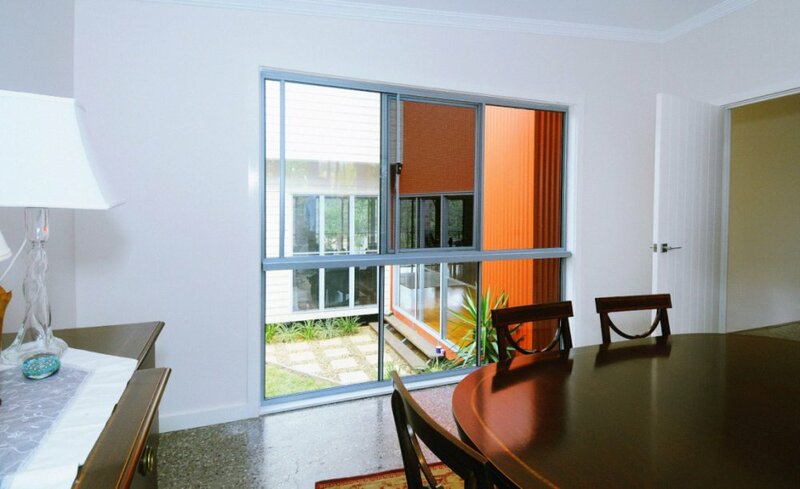 Seamlessly integrates with Statesman windows and doors. 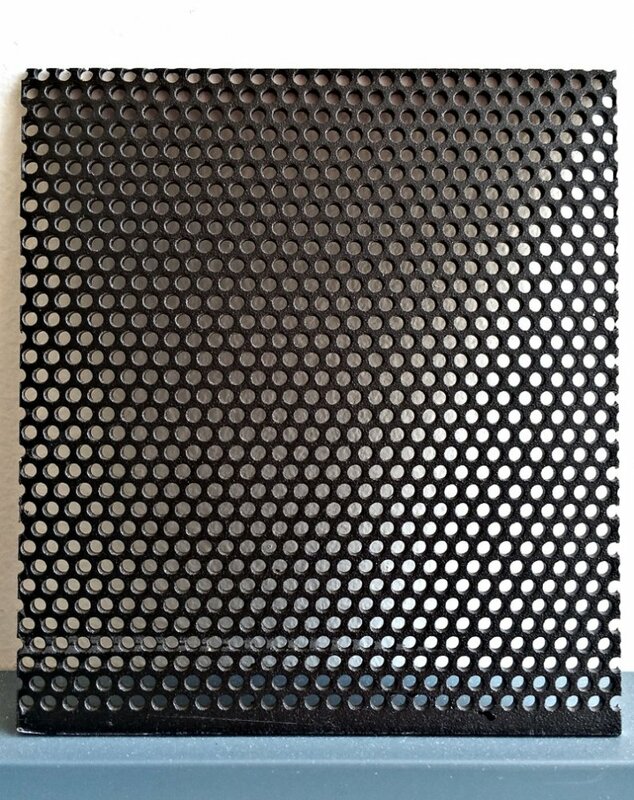 Perforated structural alloy sheet grille. 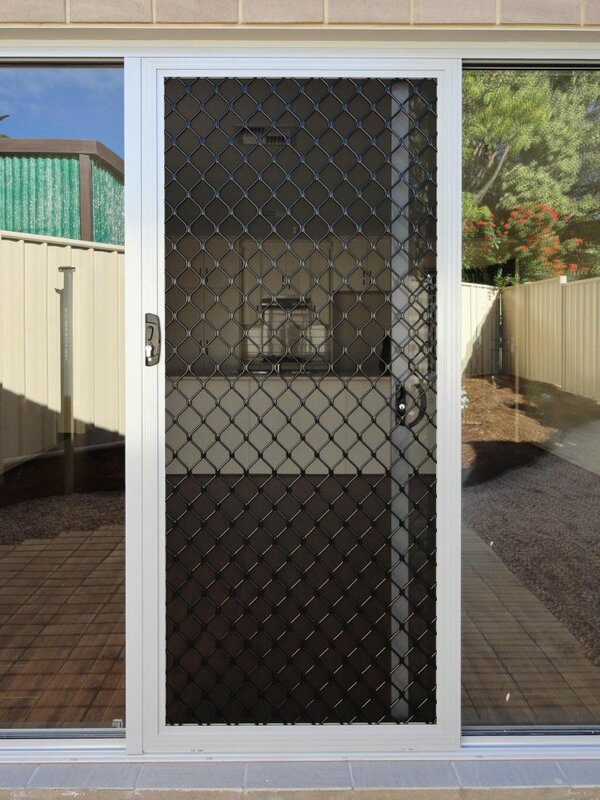 For the budget & or privacy conscious buyer, the diamond grille safety door provides the best of both worlds. 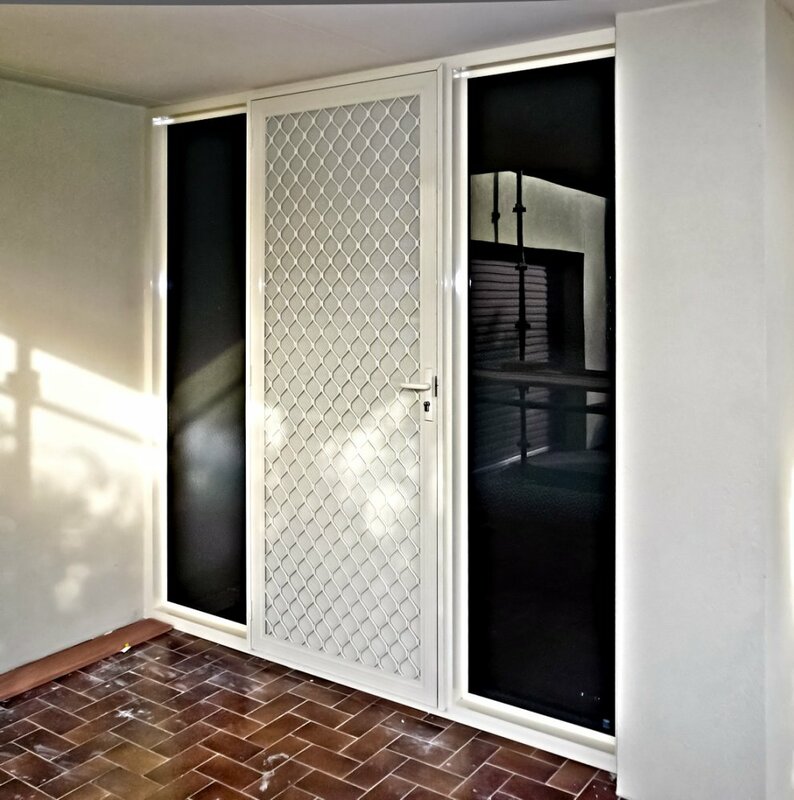 If privacy is an issue, we can provide you with a safety door that can help reduce the view to the inside of your home from people standing at your door. 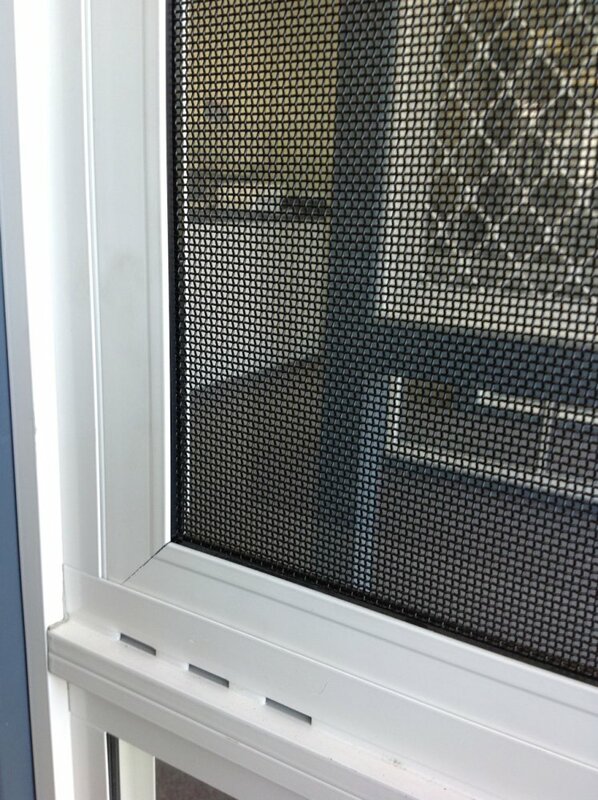 The use of RV mesh (restricted vision mesh) behind the grille helps to reduce the view inside your home during daylight hours by reflecting light off the door, thus reducing vision past it. 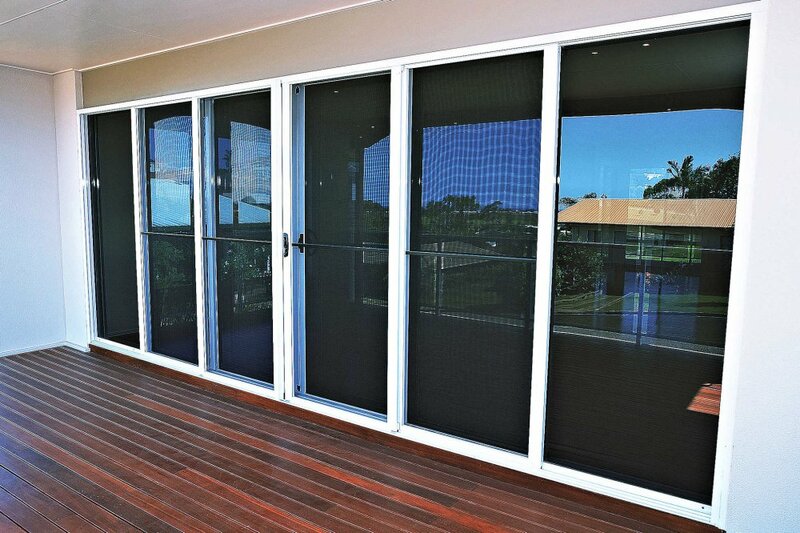 This is further more enhanced by choosing a lighter coloured RV mesh as opposed to a darker coloured one. 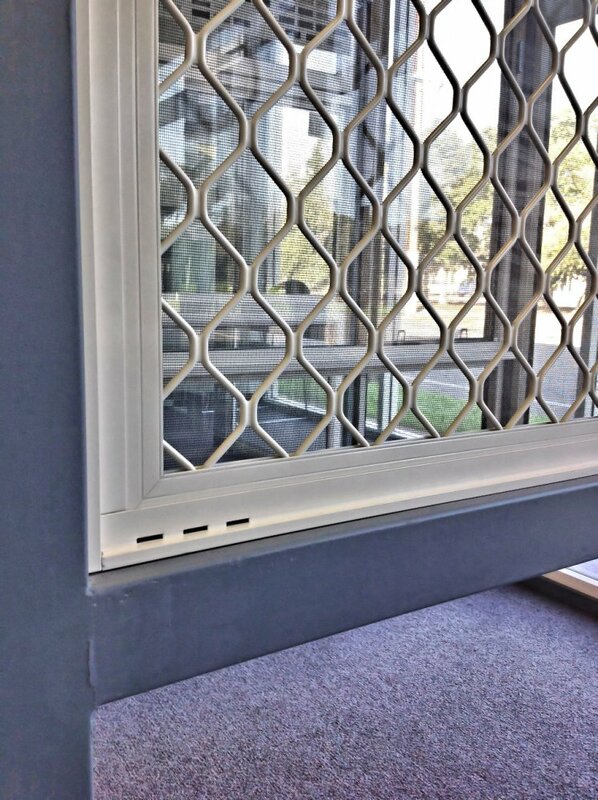 If security is more important, then add in the triple dead locking system as used on our top of the range Stainless View screen doors, and along with our multiple fixing points used to secure the grille to the frame, you can prevent crooks from bending the door open from the top or bottom.